We’re so glad that you like it! Happy Birthday, Papa! 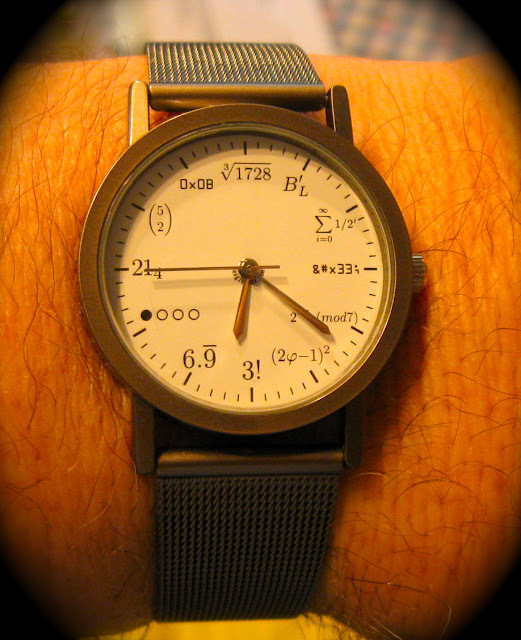 A satisfied gift recipient does the math displayed on the Geek Watch face.